The Modern Bride Wedding Show is Toronto's Premier Bridal Show. 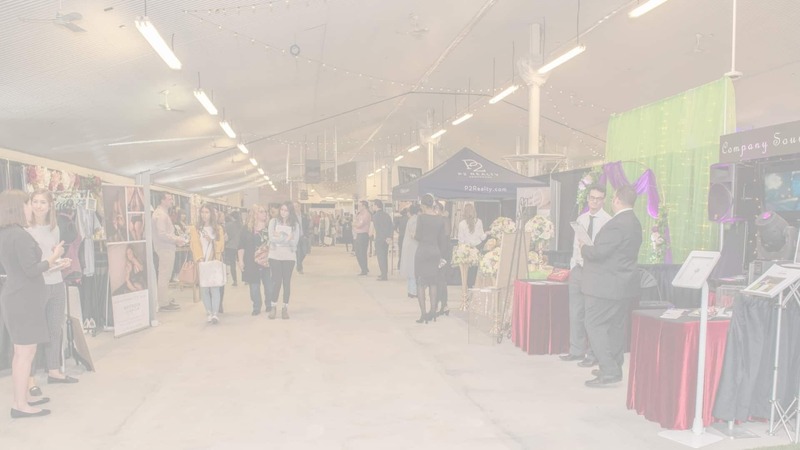 Listed as one of the top 10 bridal shows on Blog TO, the show is the ideal location for couples to find inspiring ideas to plan their wedding day. A runway fashion show is held to showcase the latest trends in bridal gowns, evening wear, men's formal wear and accessories. Browse the newest designer wedding dress collections—straight from the show. 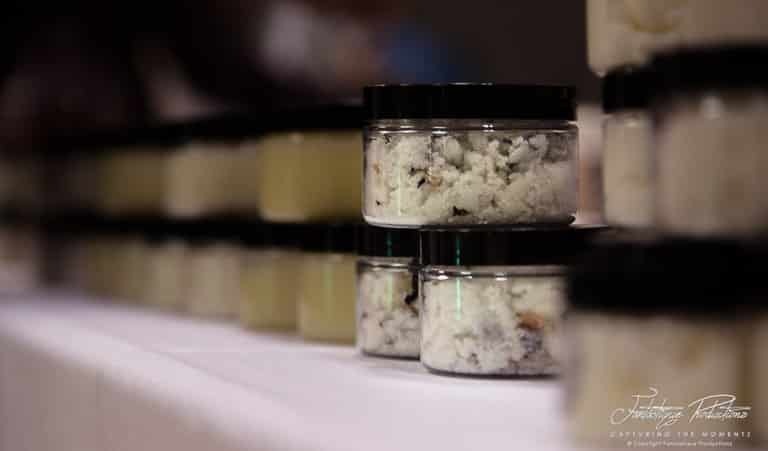 Several amazing prizes and giveaways are available at the show. Be one of the first 100 brides and receive a COMPLIMENTARY Gift Bag. 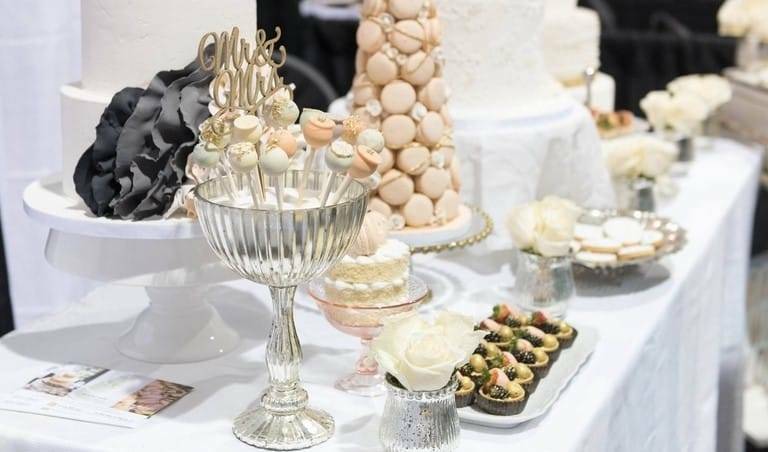 Listed as one of the top 10 Toronto Bridal Shows on BlogTo, the show is the ideal location for couples to find inspiring ideas to plan their wedding day. 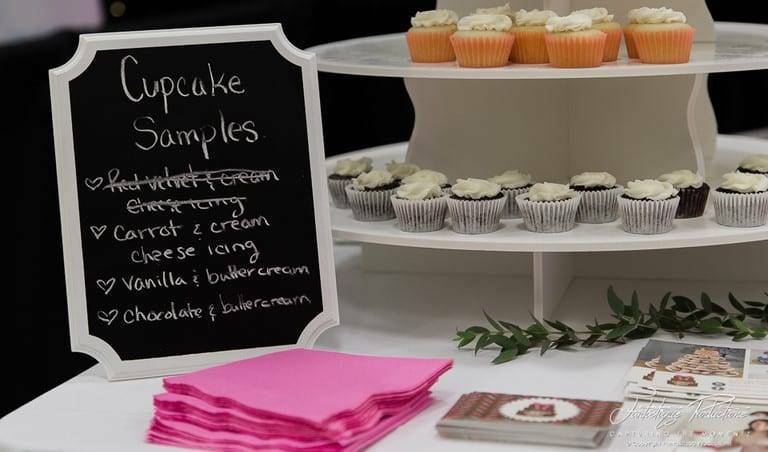 The show hosts to several local wedding professionals, ranging from expert consultants and photographers to decor and cake designers, providing engaged couples with all the essential planning tools in one place. For more information on our Exhibitors and Sponsors, please visit their profiles. a spa package for two! This contest runs from 8am, 18th April 2019 until midnight, 31st May 2019. Minimum purchase of (2) tickets required to be eligible. The winner will be picked by a team member at the Modern Bride Wedding Show one week after the contest closes. The winner will be contacted via Social Media and announced on the Modern Bride Wedding Show Facebook and Instagram pages. © 2019 Modern Bride Wedding Show. All Rights Reserved.